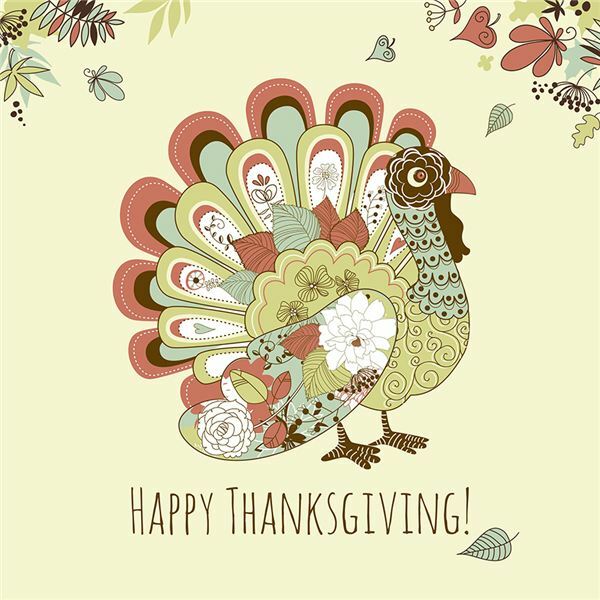 Celebrated in the fall, on the first Monday of October in Canada, and on the last Thursday of November in the United States, Thanksgiving is holiday traditionally set aside for giving thanks. Those who observe it do so in the company of family and friends. Celebrate Thanksgiving in your classroom with the following ideas, lesson plans, activities and games. Explore the history, symbols and traditions of the season with your grade school students. The Thanksgiving holiday truly offers a plethora of educational opportunities, both academic and social in nature. In U.S. schools, many grades use the holiday to focus on teaching about the country's early history, dating back to the plight and travel of the Pilgrims, their first years in the new land, and the Native Americans they encountered along the way. However, it may also be used to spend time looking at social customs, manners, community, cooperation and the theme of gratitude. For those teaching at home or in faith-based schools, Thanksgiving is also a wonderful springboard for learning about God's blessings, as well as the roles that religion and faith played in the lives of the settlers. While the customs of our traditional Thanksgiving celebration are unique to those living in the United States and Canada, many of our ESL students can relate, having observed similar festivals of harvest in their country of origin. This provides the perfect opportunity for lessons on multiculturalism, as well as a chance for students to learn the related vocabulary and traditions. Teaches may wish to use this opportunity to engage the families in the learning, as well. Having in-class celebrations providing authentic experiences enhances the teaching even further. One of those celebrations might be hosting a traditional Thanksgiving meal. Here are examples of Thanksgiving lesson plans, activities and games that can easily be incorporated into a celebration, or offered alone as a supplement to other learning. While some may be geared toward a specific age or grade, most can be easily adapted to use with all students. In the spirit of cooperation, you may wish to consider inviting other classrooms to participate alongside your students. Many of these activities present an opportunity for older and younger student pairings (often referred to as "classroom buddies") to work together. If you are looking for decorations to enhance your Thanksgiving celebration, or for crafts to reinforce learning, the authors at Bright Hub Education offer a variety to from which you can choose. As you will see, there are new ideas mixed in with traditional favorites – like the handprint turkey! Although many appear to be intended for preschool-aged children, these craft ideas really would be fine for use in any of the elementary grades. Of course, the fun and learning does not have to stop there! Here are suggestions for additional activities that can be pursued both in and out of the classroom. Some teachers offer these experiences as support to the regular education curriculum, or as specialized "centers". Others prefer to offer these ideas as extracurricular opportunities for students to engage in outside of the regular school day. Whichever you choose, you are sure to find something that you and your students will enjoy! Thanksgiving is a time of year when students get restless in the classroom. Keep them occupied with the activities from these great resources. Do you have Thanksgiving ideas you would like to share, or suggestions for articles to be included in this guide? If so, be sure to visit the comments section below. The articles selected for this guide were chosen based on their appeal to a wide-variety of audiences, and the suggestions offered are based on the author's extensive experience as a classroom teacher.